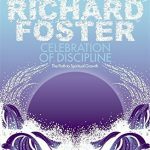 In the twenty years since its publication, Celebration of Discipline has helped over a million seekers discover a richer spiritual life infused with joy, peace, and a deeper understanding of God. 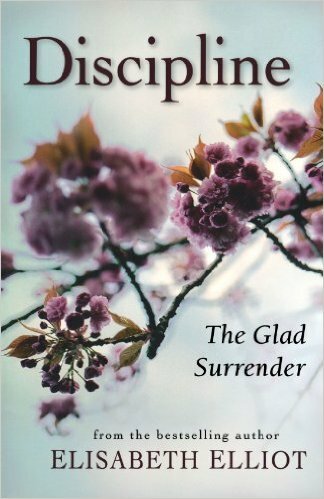 For this special twentieth anniversary edition, Richard J. 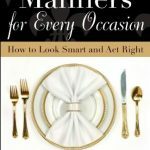 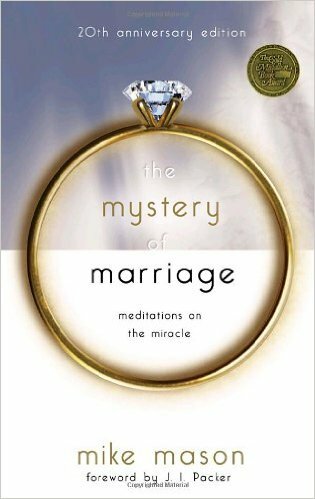 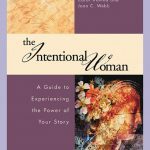 Foster has added an introduction, in which he shares the story of how this beloved and enduring spiritual guidebook came to be. 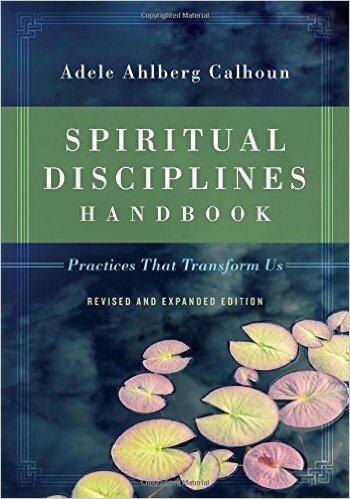 // Hailed by many as the best modern book on Christian spirituality, Celebration of Discipline explores the “classic Disciplines,” or central spiritual practices, of the Christian faith. 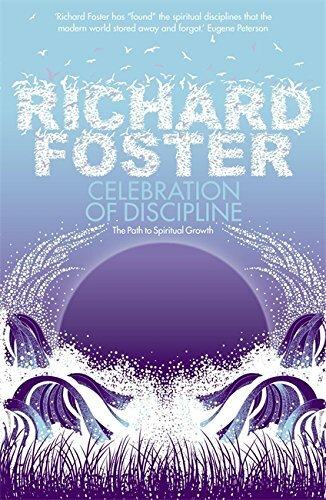 Along the way, Foster shows that it is only by and through these practices that the true path to spiritual growth can be found.